The Jolly Jester by Steve Spill - Some great stories working with Bob Sheets - things you couldn't do now! 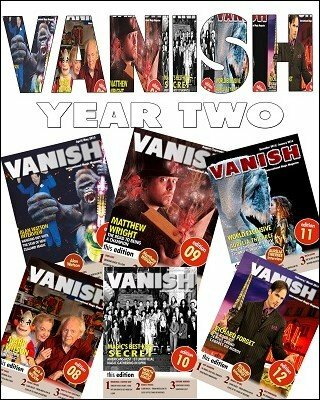 Magic Trick Reviews - we look at the latest books, DVDs, tricks and e-books - some reviewed for the very first time. Magic Trick Reviews - over 20 tricks, DVDs, ebooks and Apps are reviewed! !